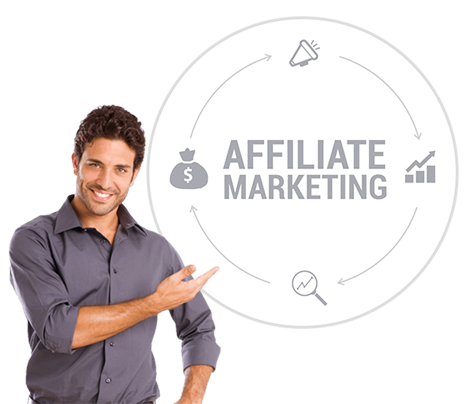 Being among the top Affiliate Marketing Companies with at least 200 years of combined experience, we have various in-house capabilities to get desirable results for your business from advertisers and ecommerce players. Our in-house capabilities include the best-in-industry email and SMS marketing teams, PPC specialists and other types of marketing experts who set up performance-oriented ad campaigns to get maximum conversions. Many businesses have profited from our performance marketing and digital marketing agency. As part of this, we leverage our reach to bring together the right advertisers and publishers to maximize growth.